Top Tips for Better Back to School Photos. Don't wait until the morning of the first day of school to think about how to capture a shot of your child's big day! 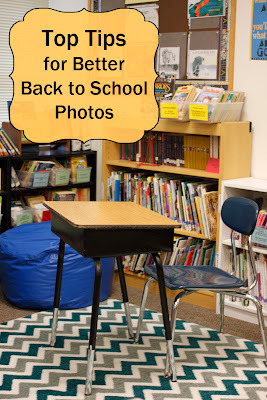 With a little planning and the tips in this post, you can get incredible, personal shots of that back to school excitement. 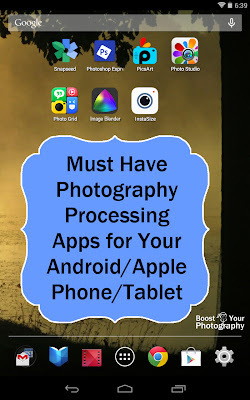 Must Have Photography Processing Apps. 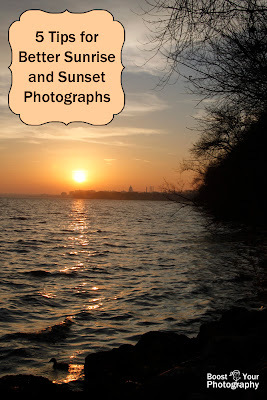 Part 2 in the apps series examines popular Android and Apple apps for processing and improving your phone photographs. 5 Easy Tips for Better Sunrise and Sunset Photographs. Everyone loves a great sunrise or sunset. Capture the moment like you really experienced it with these quick tips! Analyze to Improve Your Landscape Photographs. Knowing what to look for in a landscape photograph can greatly improve your images. Find out how to look back at your own shots and find ways to make them even better your next time shooting. A group of photographers, via Flickr and 365Project, joined together to do a month-long Book Club of Freeman Patterson's Photography and the Art of Seeing. Reflections on Week 1 of the August Photography Book Club includes a selection of photographs from different participants along with their thoughts about the book and book club. Week 2 of the August Photography Book Club covered sections on "Learning to Imagine" and "Learning to Express." Week 3 of the August Photography Book Club covered how camera's see space and "Visual Design and Tone"
Week 4 of the August Photography Book Club covered additional elements of visual design including a discussion of color. Summer Roundup. A quick look back to all the posts from last summer on Boost Your Photography, all in one place!